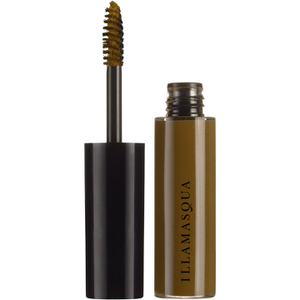 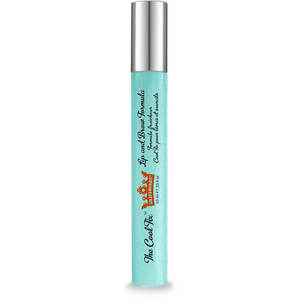 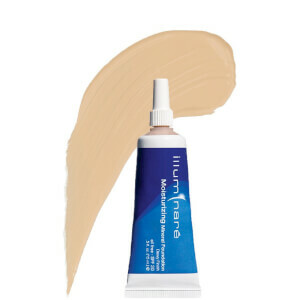 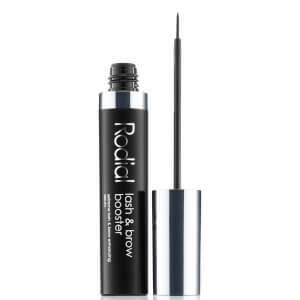 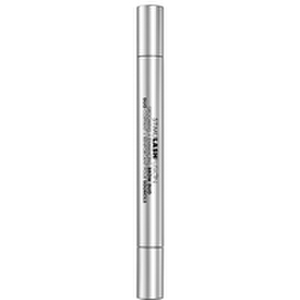 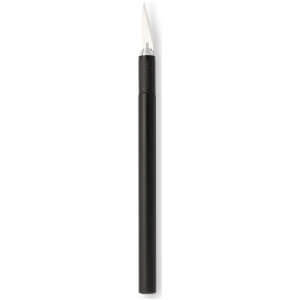 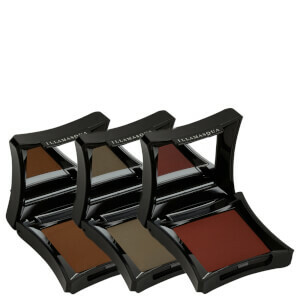 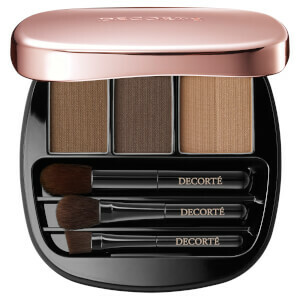 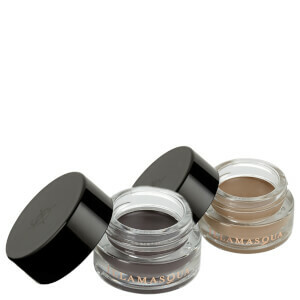 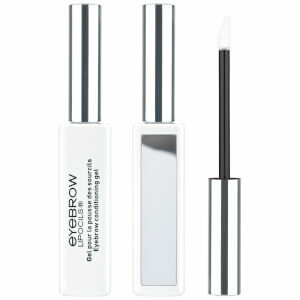 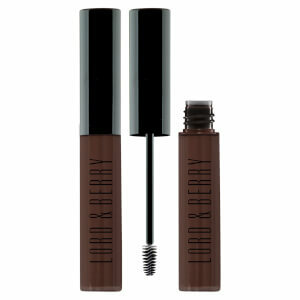 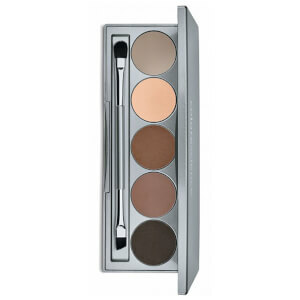 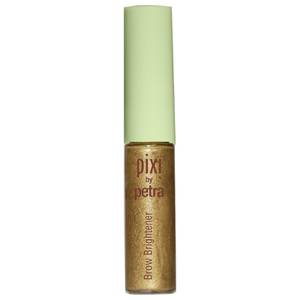 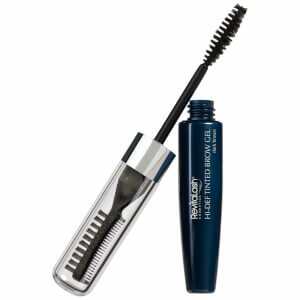 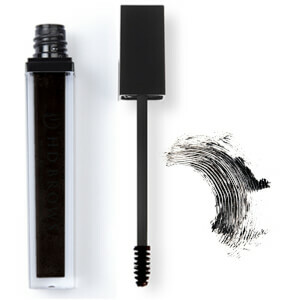 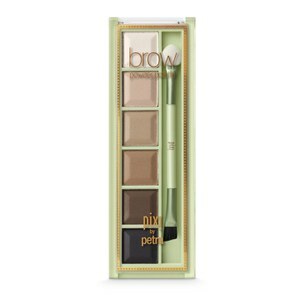 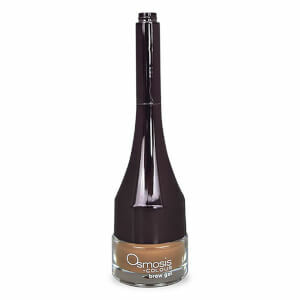 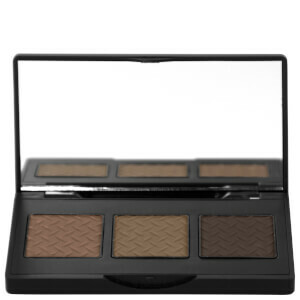 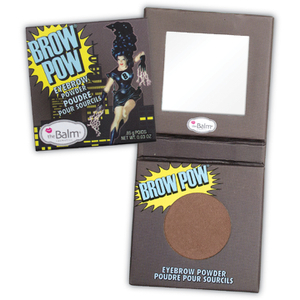 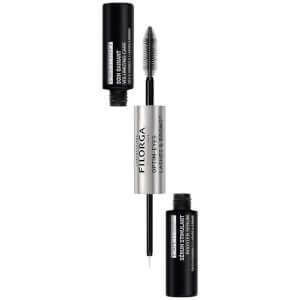 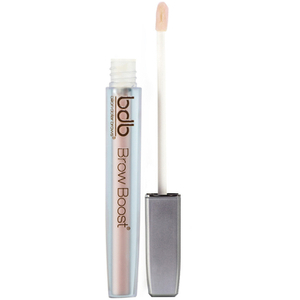 Give depth and definition to thinning eyebrows with our selection of brow enhancers. 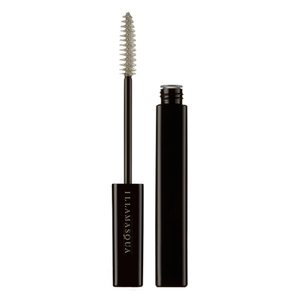 With gels and pomades from brands including Anastasia Beverley Hills, you can quickly achieve natural-looking, thicker eyebrows. 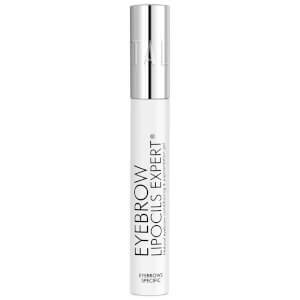 Sparse eyebrows could also do with some TLC from our edit of brow enhancers, which work to condition the eyebrows and encourage hair growth.